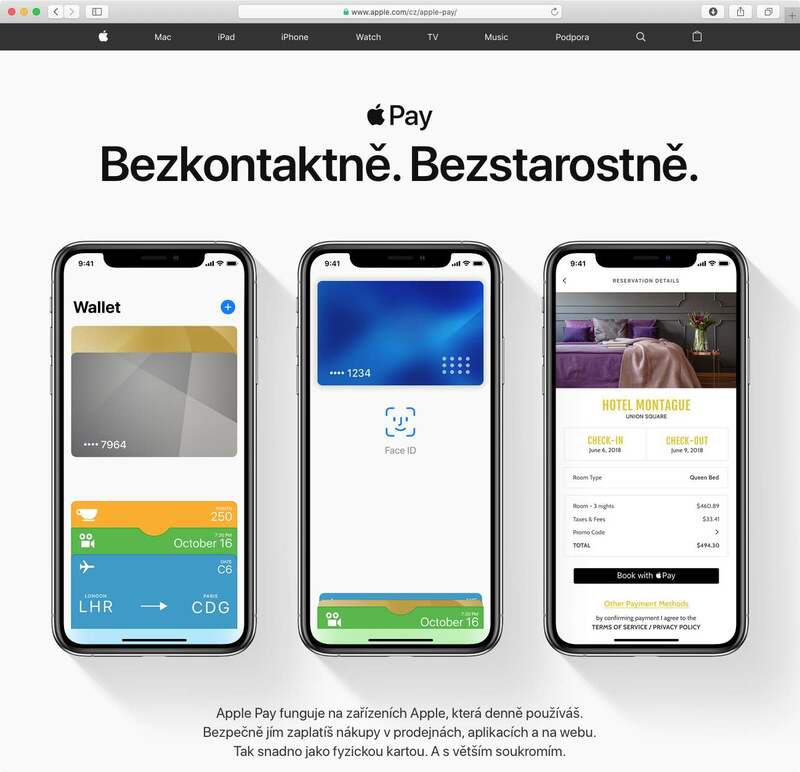 Apple Pay launched in Saudi Arabia and the Czech Republic today. 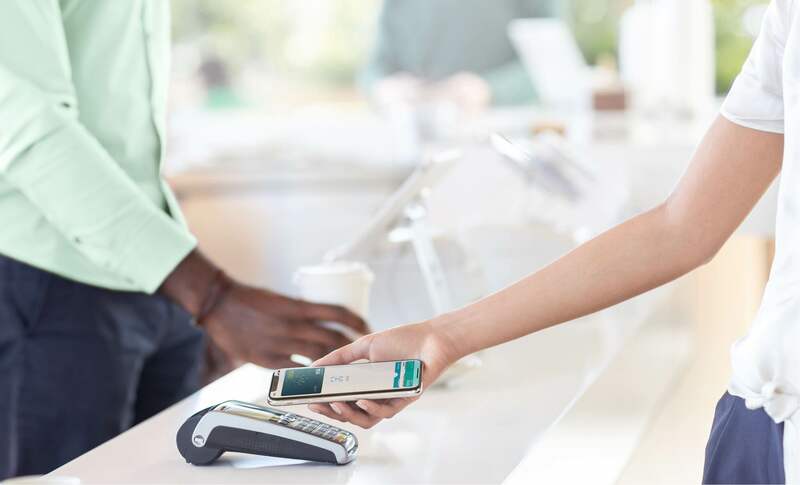 Customers in these countries can now add their credit or debit card from a participating issuer to the Wallet app for contactless payments in stores, apps and on the web. 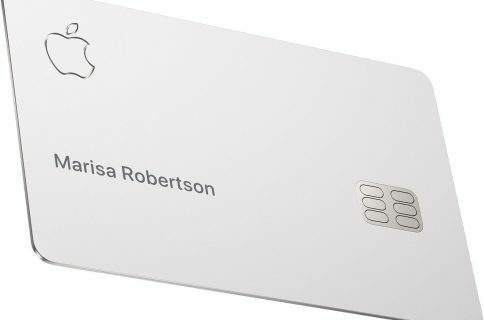 Apple’s yet to officially announce the expansions although regional Apple Pay websites are now live and local users have reported being able to use the system as of this morning. Supported banks in Saudi Arabua include the National Commercial Bank, Al Rajhi Bank, the Saudi Payments Network (MADA), Alinma Bank, Bank Aljazira and Riyad Bank. 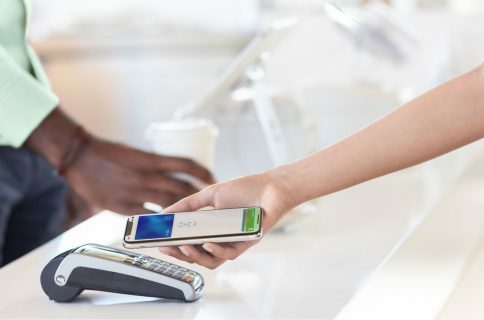 The list of retailers that accept Apple Pay at launch includes large chains Carrefour, Krispy Kreme, IHOP, McDonald’s, Swarovski, Zara and more, with more than 28 local retailers accepting the mobile payments system for in-app payments. 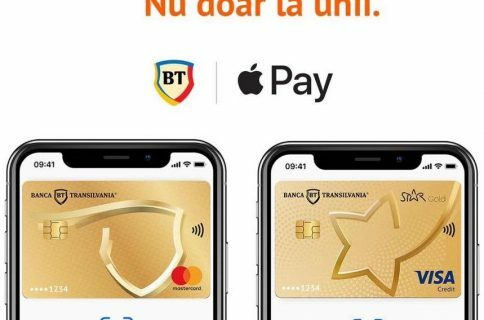 In the Czech Republic, financial institutions supported at launch include Air Bank, Ceska sporitelna, MONETA Money Bank and payments company Twisto, with Komercni bank, Monet, mBank, Fio, Equa, Creditas and CSOB expected to integrate the technology later in 2019. Read Apple’s support document for the list of participating banks. The rollout marks the 33rd and 34th markets where the company’s mobile payments system is now officially accepted. The full list of countries where Apple Pay is officially accepted as a means of contactless payment can be found in the iOS Feature Availability webpage on Apple’s website. US customers can use Apple Pay to buy prescriptions and more at CVS, the nation’s #1 pharmacy, as well as shop electronics at Target. 74 of the top 100 US merchants now accept Apple Pay, according to Apple itself, with the exception of notable holdouts like Walmart.